Make sure that you have a skilled Katy divorce attorney by your side if you are looking to obtain a divorce in Katy or any of the surrounding counties. Each lawyer with Adams Law Firm has a thorough understanding of Texas family law and can guide you through each step of the divorce process. This understanding ensures that your case moves as quickly as possible and ends with satisfactory results. Before you can even file for a divorce, you must make sure that you are eligible to pursue one. In order to file for marriage dissolution in Texas, you and / or your spouse must have lived in Texas for a minimum of 6 months immediately prior to filing and for at least 90 days in the county in which you plan to file. These are known as “residency requirements” and must be met before you can submit the paperwork requesting a divorce proceeding. If you meet these requirements, you must then complete and file a petition for divorce with your local family court. Once this petition has been filed, the other party must be served a notice of divorce and must respond in a timely manner. At this point, the divorce can either move forward as uncontested or contested. For an uncontested case, the two spouses can pursue divorce mediation or collaborative law to draft their own divorce agreement through amicable negotiation. This negotiation can be accomplished with the assistance of a certified divorce mediator or with the counsel (not representation) of their respective family law attorneys. Whether through uncontested divorce negotiation or contested divorce litigation, the next step involves discovery, where each party discloses the full amount of their property and assets that are eligible for property division. A person going through this process can benefit greatly from the skilled representation of a divorce lawyer who can ensure that your spouse’s property is fully disclosed and that your property is fairly divided. You will also need to negotiate the terms for child custody, child support, spousal support, visitation, and other such issues. If your case is contested, you will need an aggressive and skilled lawyer to litigate for the necessary court orders. Once you have negotiated and drafted your divorce agreement, you must take it before a judge to be entered into court records. If your case goes to trial, a family law judge will make a final decision and judgment in your case. Contact Adams Law Firm right away for the highest quality family law representation in Katy. Our firm has 35 years of experience in divorce and will provide the personalized counsel and representation that you need. Members of our team can fight skillfully in court for the best possible results. 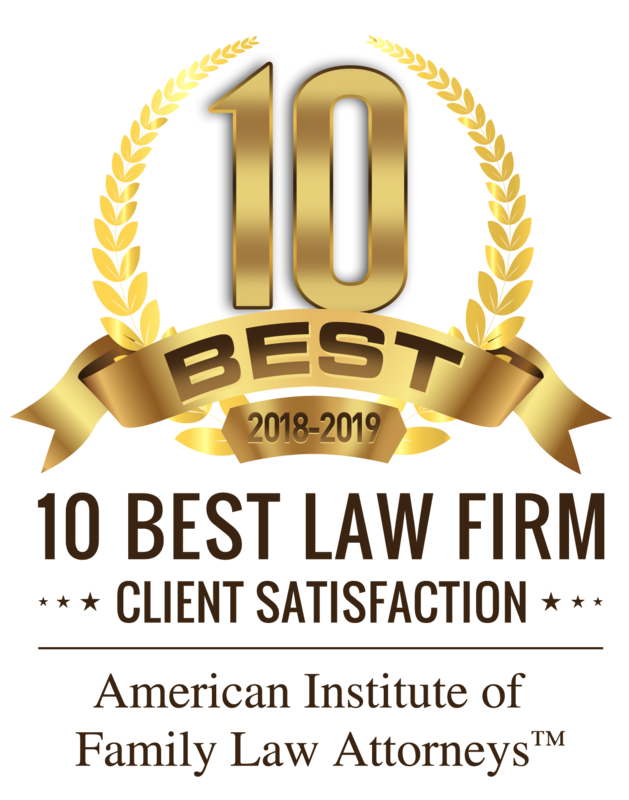 Contact our firm today!